Are the odds at online casino worse than the ones in a land-based casino? There’s been a lot of debates between passionate gamblers of whether or not going to a land-based casino is better than gambling online. The truth is that experience-wise – yes, it is. Land-based casinos offer you a better atmosphere, most even throw in some free accommodations, foods and drinks and provide an overall better services. They have more staff, and the interior decoration in most cases is superb. In the end, you will have a much better time at a real casino than a virtual one. 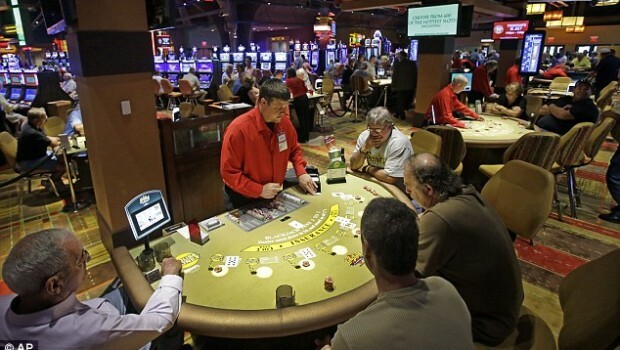 However, those benefits you get from visiting a real house are the exact reason why land-based casinos usually offer worse odds for the player. The casinos have much more to look out for. Their interior needs to be constantly cleaned and maintained; the games have to be manned by people; there is lots of security to make sure everything is fine; they have to pay for the building, etc. They have many expenses and thus have to make more money in order to make up for them. That’s why they offer lower payouts, worse odds, etc. 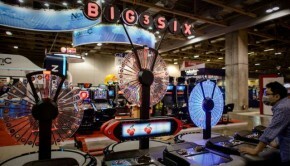 Online casinos, however, make fat stacks of cash even if they provide better odds and bigger payouts to their visitors. In fact, they benefit more from being more generous, because more people will visit them and hence they will make more money. There are many bonuses and other benefits you’re offered, as well as the better odds. Anything to get you to play.